Founder of Krishnan borewll's servicing company is Mr.S.PANDIAN.Ably pillared by his son Mr.P. KRISHNAN. since 1975,we provide best borewell drilling services in South Chennai.Chennai is a home for more than 200 drill rig contractors as on date. He is one of the leading drilling contractors in chennai.With 4+ decades of experience,we are the pioneer in the services of borewell driling service.With a team of highly skilled and expert professionals,we are offering best borewell service at affordable cost. A Borewell must be cleaned periodically for the health and safety.We have expertised in flushing and cleaning Borewell services through high pressure air compressor,removes all the insolvent materials in dirty water like dust or wastes and decayed particles. Our company is a reputed and recognised Borewell cleaning solutions provider in Chennai. The topmost borewell cleaning contractor in chennai offers borewell drlling services at affordable cost and provides cost-effective measures and customer convenience measures. 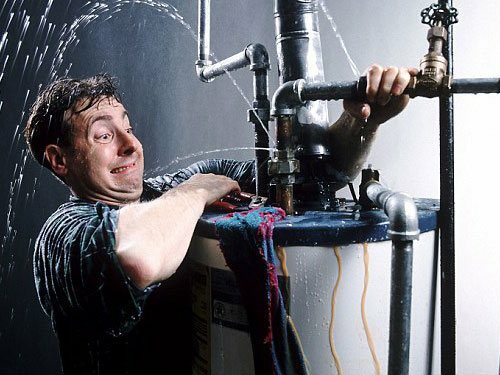 Plumbing is an engineering of pipes which can be done by only professionals for designing valves and valve assemblies installed in your buildings.Its an water engineering services with pipes.For the distribution of water for drinking and daily usages.Removal of waterborne wastes requires experts in working with pipes,tubing and plumbing fixtures in such systems. 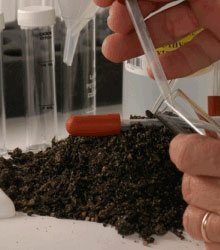 A soil test is a process of analysing soil sample to determine fertility and composition, and other characteristics such as the acidity or pHlevel.The process of soil test determines the soil has rich nutrients.This complete test indicates nutrient deficiencies, potential toxicities because of excessive fertility and inhibitions from the presence of non-essential trace minerals. 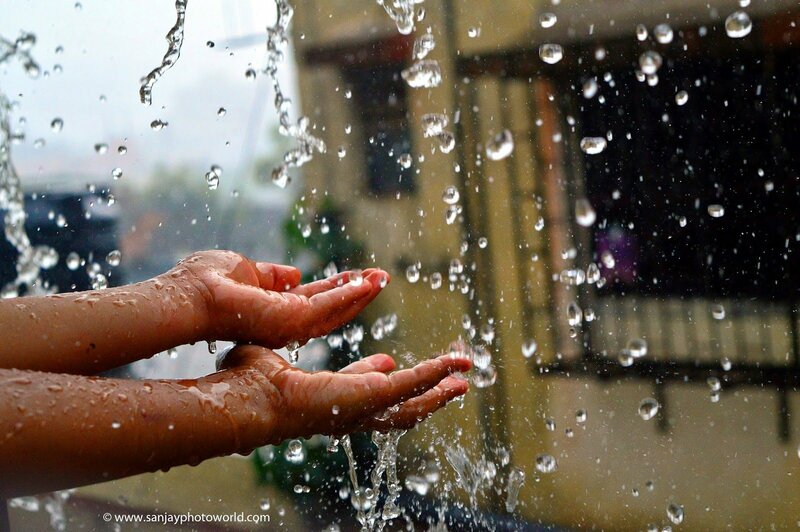 Saving Rain water is a gift you are leaving to your future generation by storing rainwater.This water can be used for garden,livestock,irrigation etc.,after testing and treatment the water is used for daily usage. Rain water harvesting is designed by assessing the site conditions such as rainfall,geographical usage and their storage characteristics, infiltration test.Taking all these features under consideration,we use suitable structures to collect and store rainwater.Rainwater harvesting system provides the system for usage of soft, high quality water. 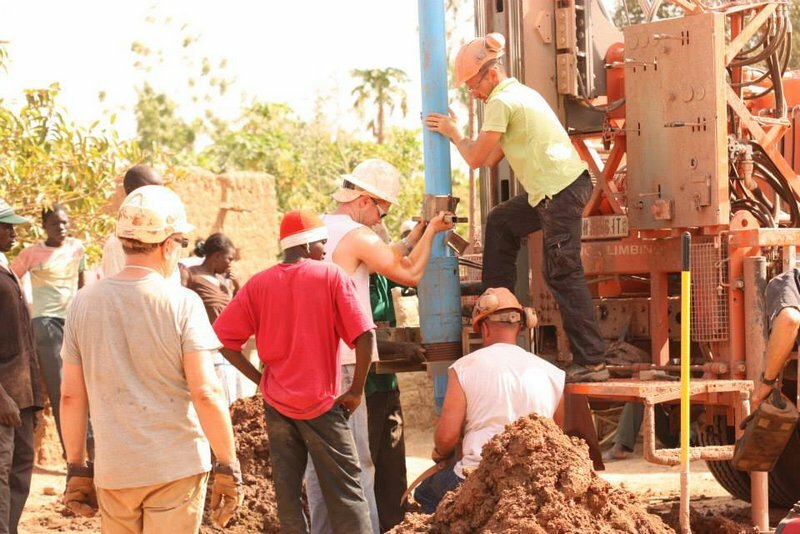 The company has got about 50 dedicated technical and non-technical staff, out of which 15 members are with technical background ,who are drillers here. 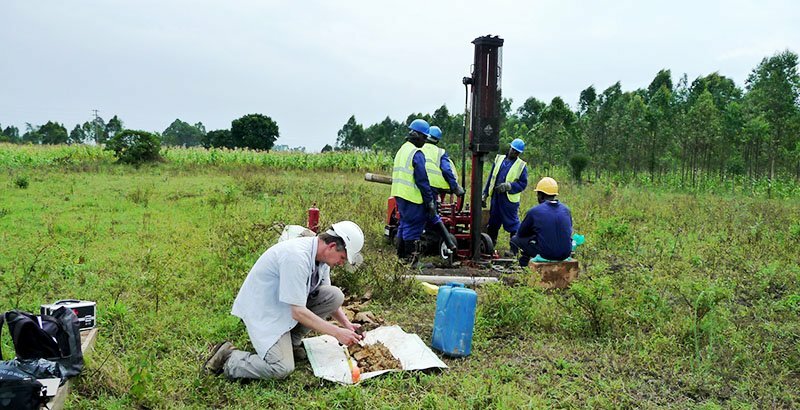 Other staffs including assistants and workers are about 85 members, who support the technical drillers and the management at various levels.We have also Groundwater Surveyors, who assist the customer in deciding the bore-well point. 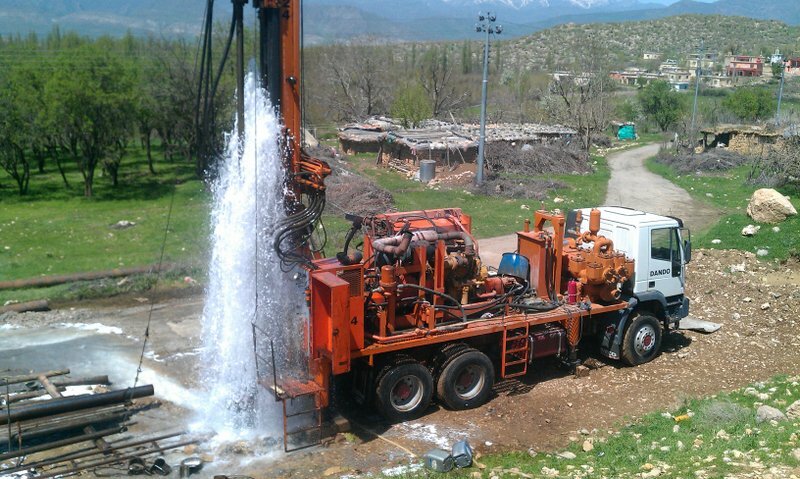 We offer and deliver quality water well drilling services to our valued customers. 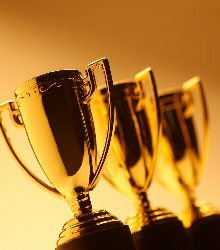 Quality also means that we carry out the work efficiently and complete it on time. 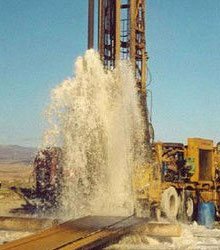 Our capability in meeting the customer demands of water-well drilling is unparalleled constantly upgrading the product line to suit the ever changing water well drilling demands. Good work executed .Work completed to my satisfaction. Very humble in his approach.wish him all success in his business. Service is very good with best price, Staff is very polite, response is good from Krishnan Borewells. Fully satisfied with borewells. Work done by team is very good Great work . Recommended and special thanks..
KRISHNAN BOREWELLS has emerged as a Chennai’s No. 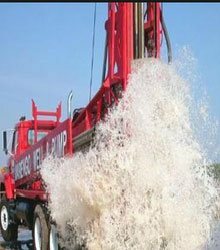 1 Water Well Drilling Contractors of Water Well Drilling Rigs not only in the state of Tamil Nadu but also in many parts of India and the world as well. For past 41 years, we have been solving water crisis in Chennai. The significant growth of company in the field of drilling has proved to be one of the major customer supports.